Welcome to our FREE Taster Issue of Total Carp – the official app of the UK’s biggest-selling carp fishing magazine. 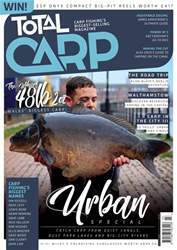 Our app itself is now free to download – you only pay for each issue – but we’ve brought you this 50-page issue as a taste of what you can expect each and every month in Total Carp. 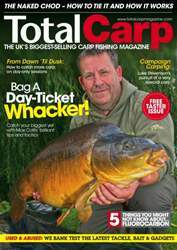 If it’s stories of big-fish captures, tips on how you can put more carp on the bank, the latest techniques explained, or the newest tackle and baits tested by our team of experts, Total Carp has something for everybody inside its bumper monthly issues. 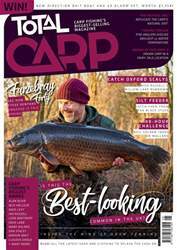 Not only are we the biggest-selling carp fishing magazine, but we’re usually the biggest too, with more pages than any other. We’re also working hard to bring additional material to the app, such as videos and bonus content, so there’s never been a better time to check us out. 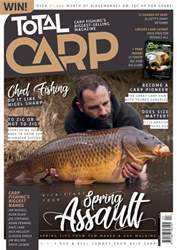 Enjoy this taster and then I hope you’ll choose to subscribe to the monthly app and start enjoying the great content every month!